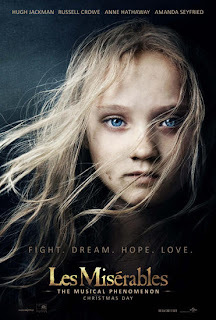 The American release date for the Les Miserables movie starring Hugh Jackman and Russell Crowe has already been announced as 25th December in New York. 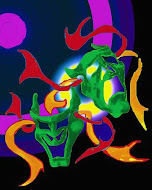 And now at last the UK date has been confirmed as Friday 11th January 2013. In case you haven't seen it, click here to see official international trailer. Looks amazing!